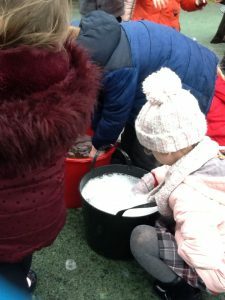 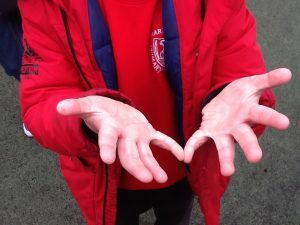 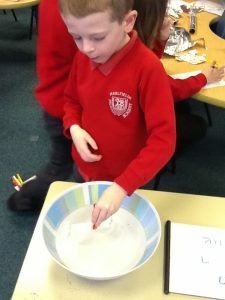 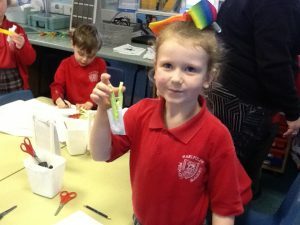 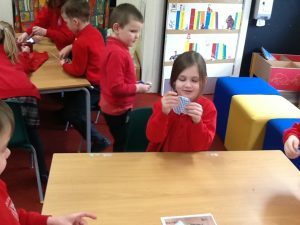 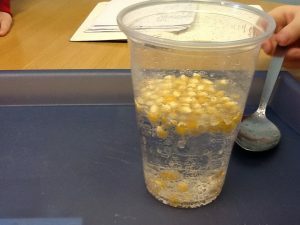 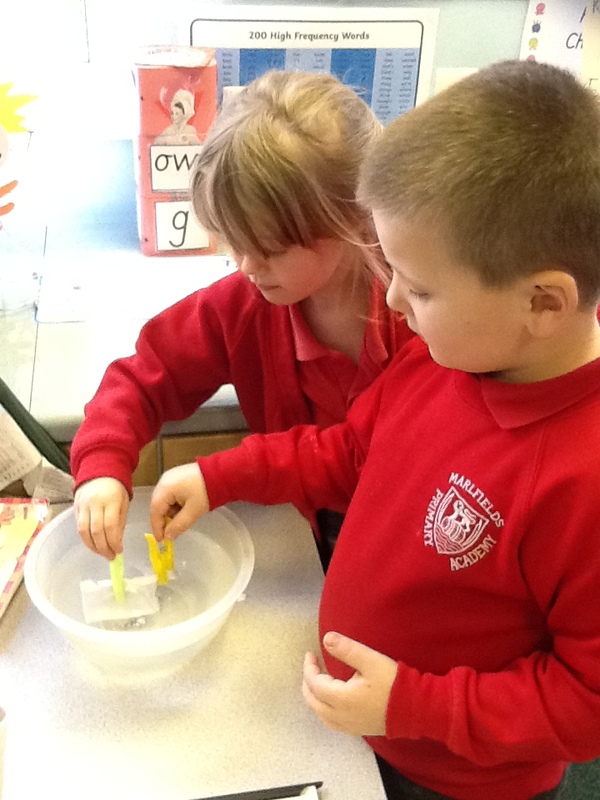 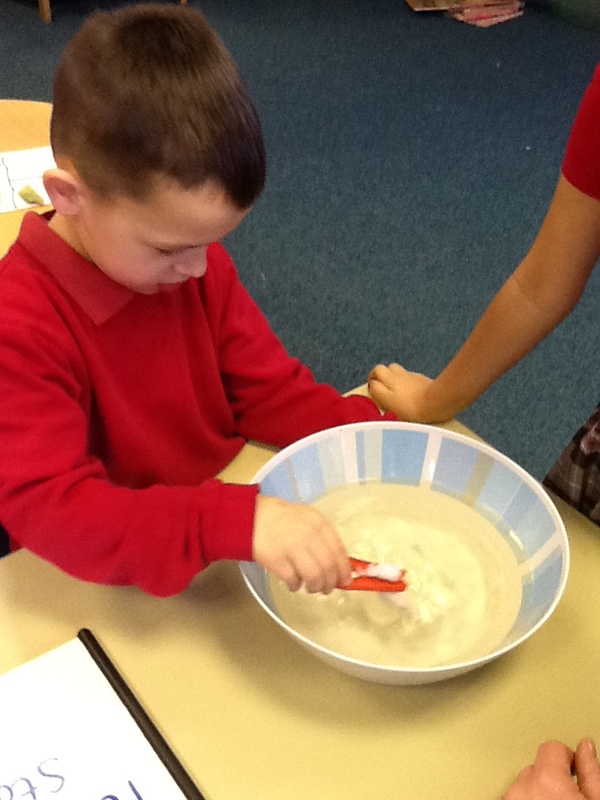 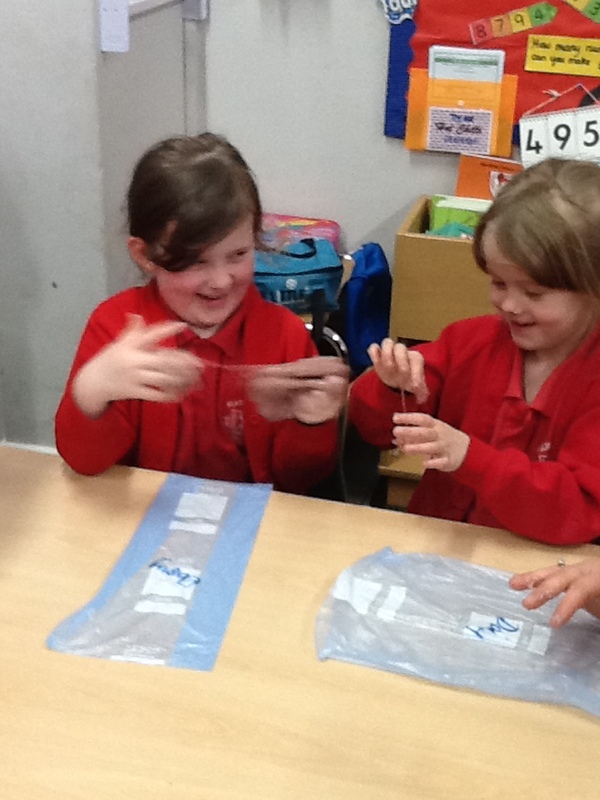 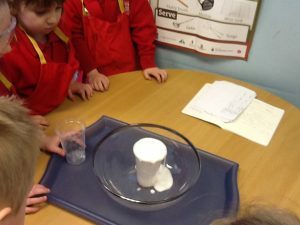 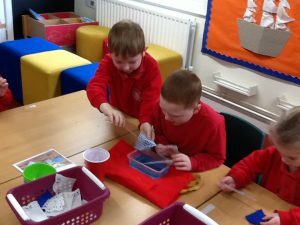 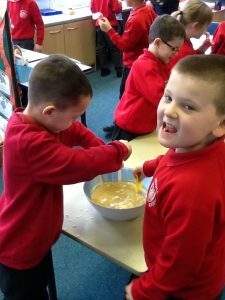 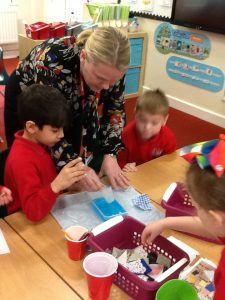 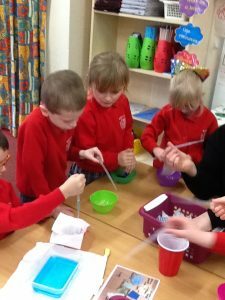 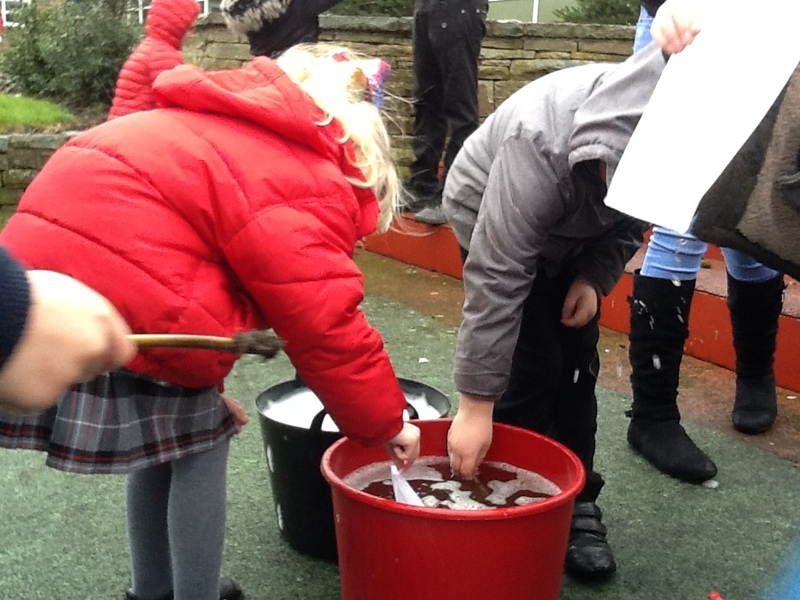 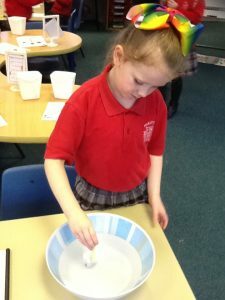 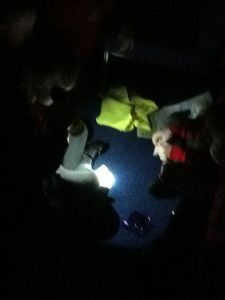 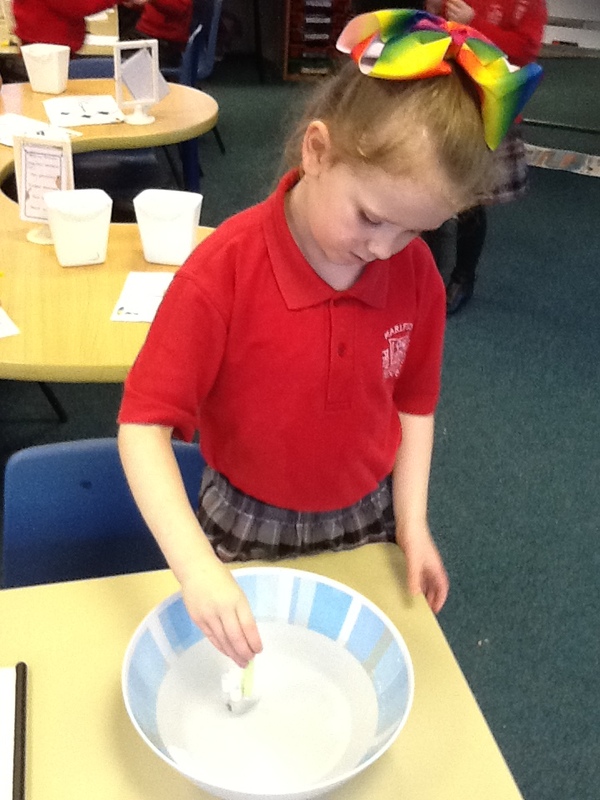 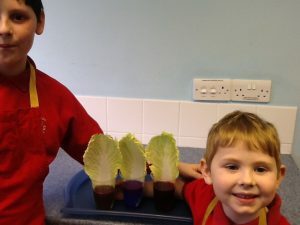 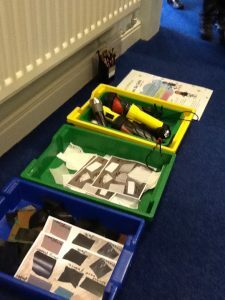 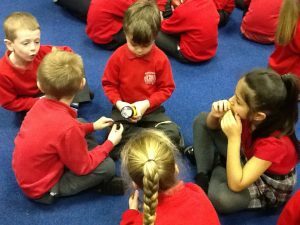 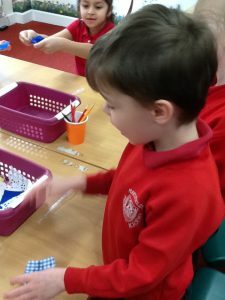 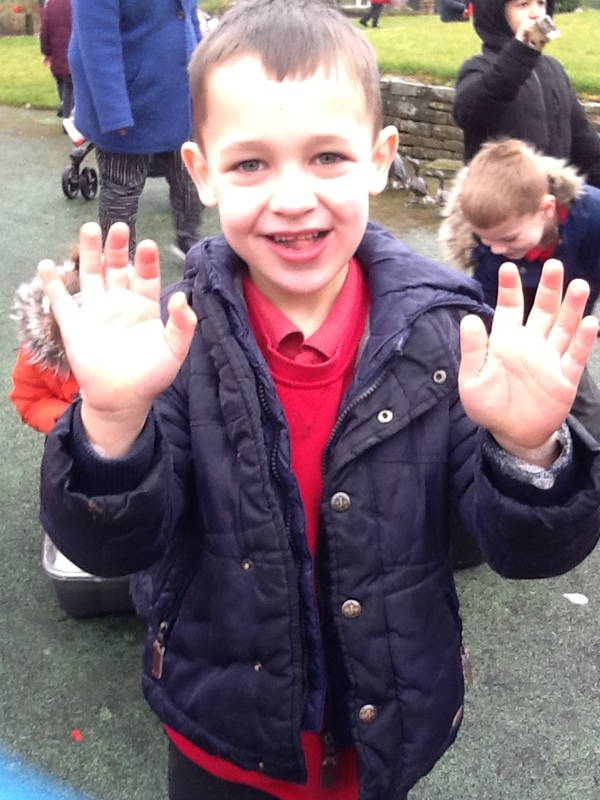 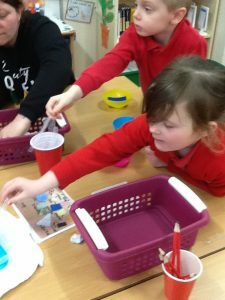 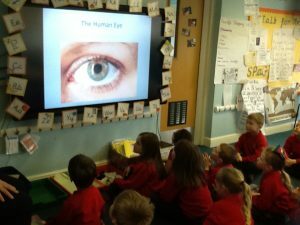 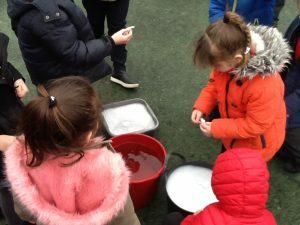 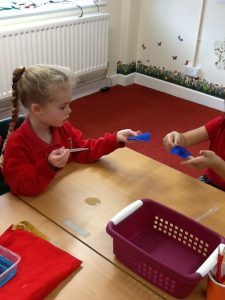 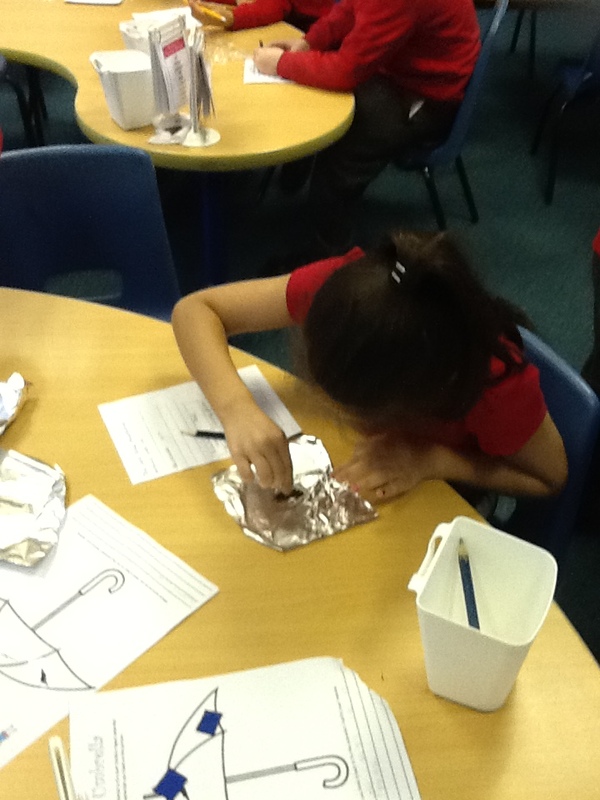 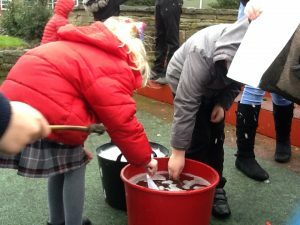 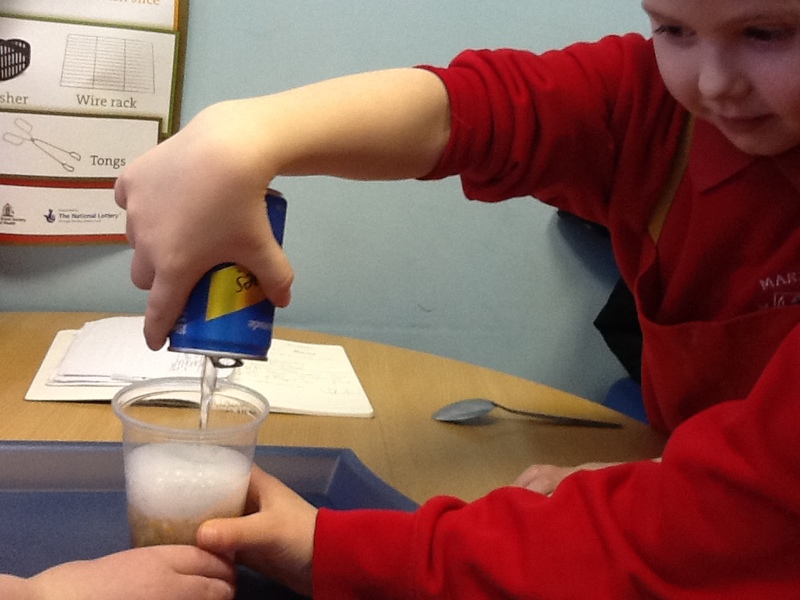 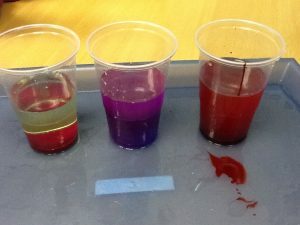 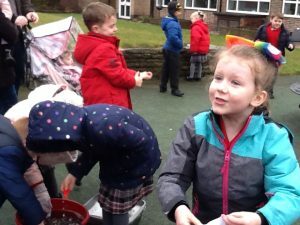 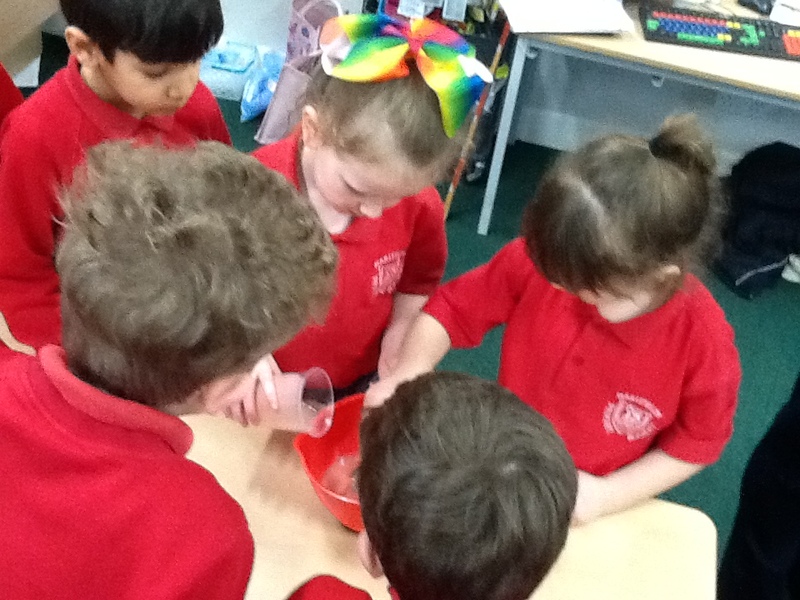 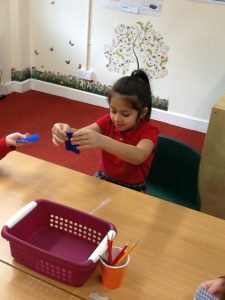 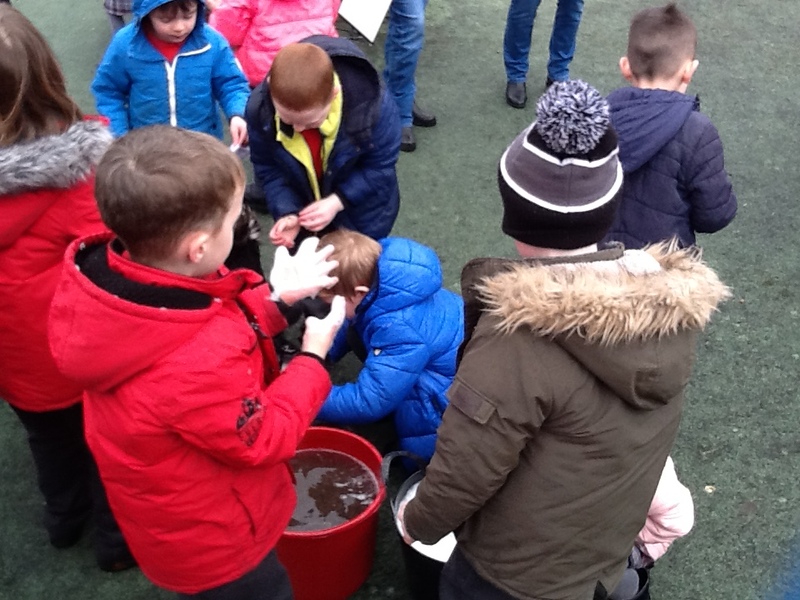 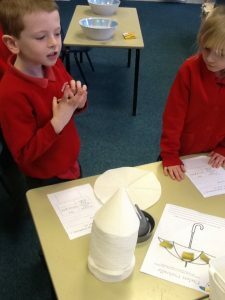 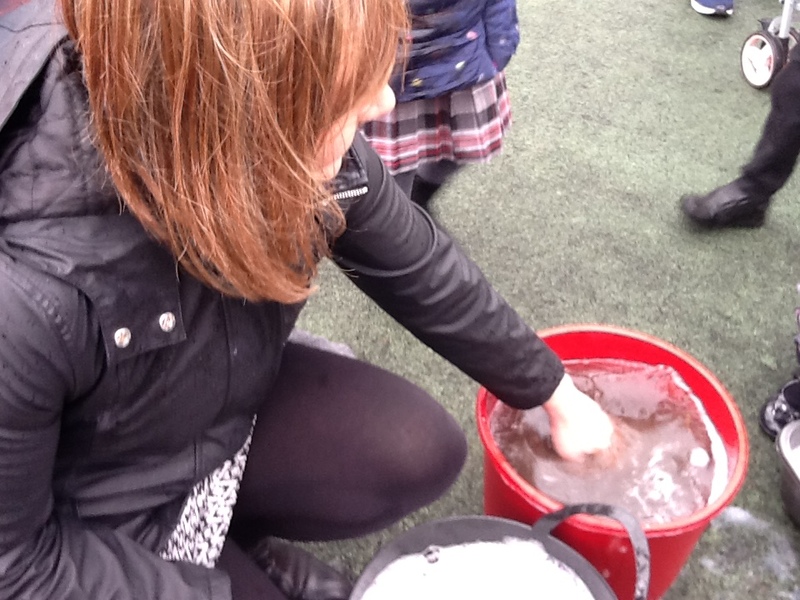 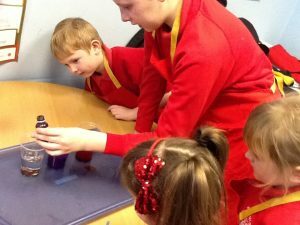 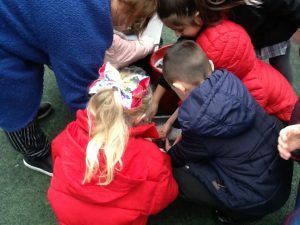 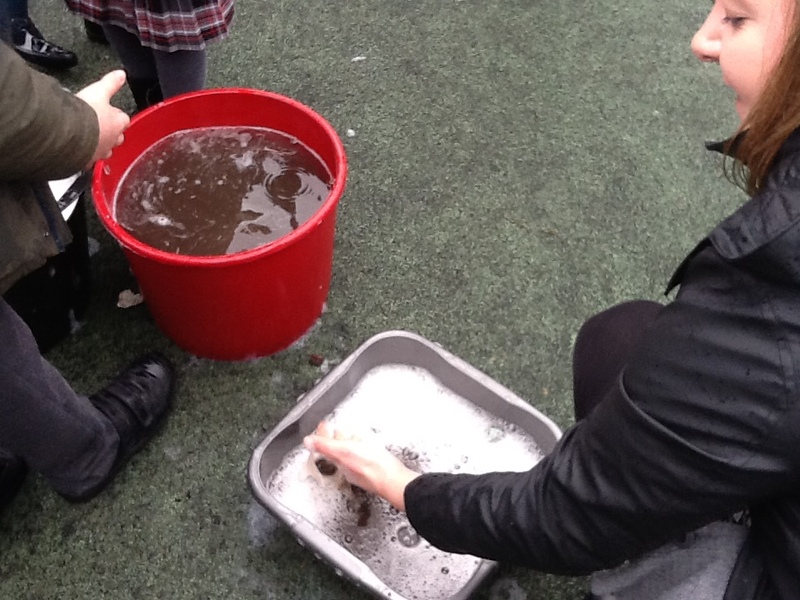 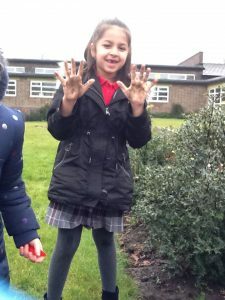 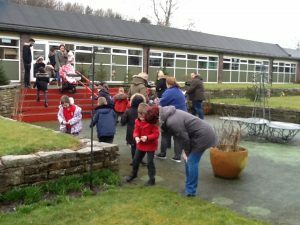 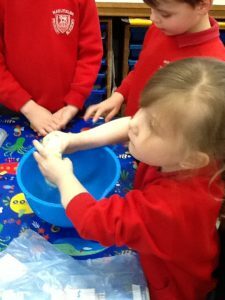 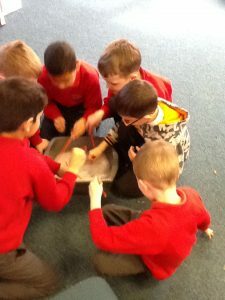 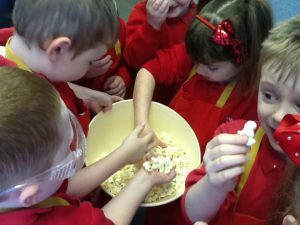 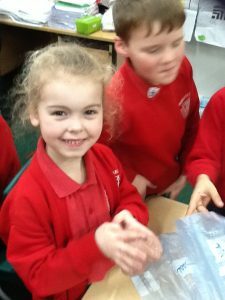 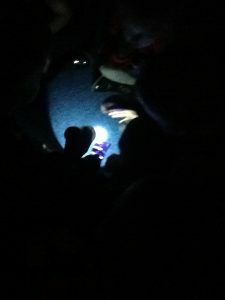 Last week was Science Week! 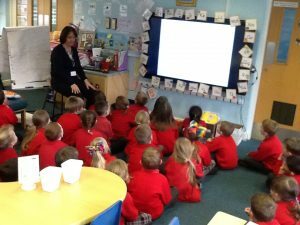 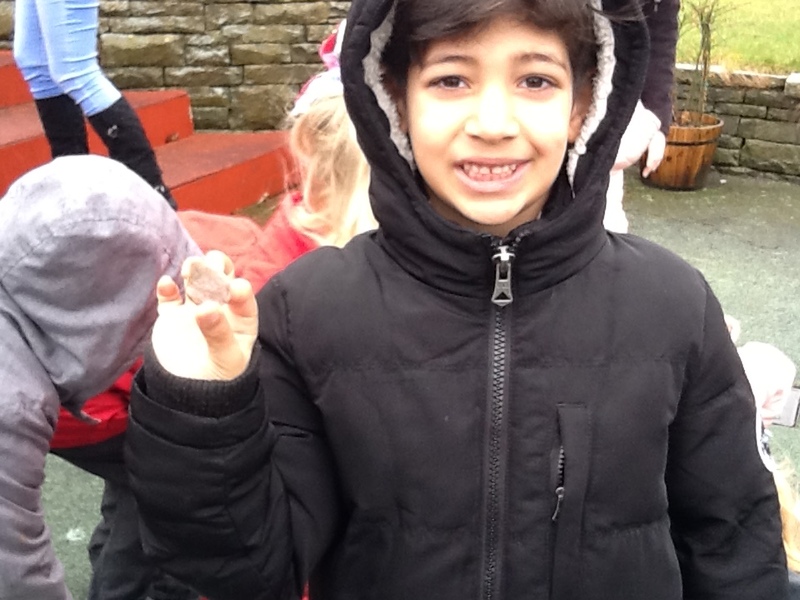 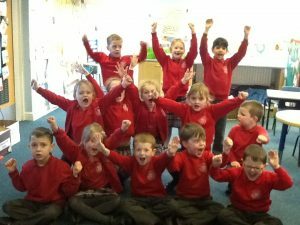 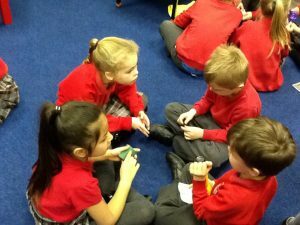 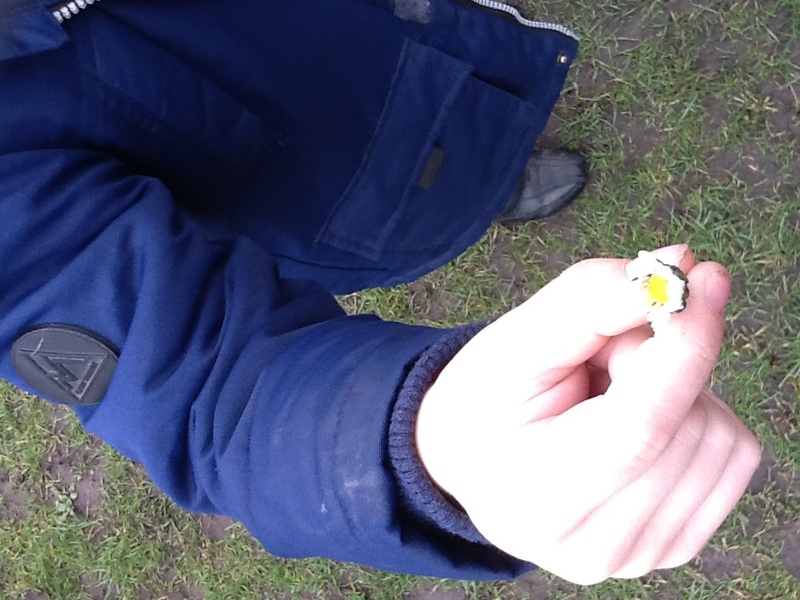 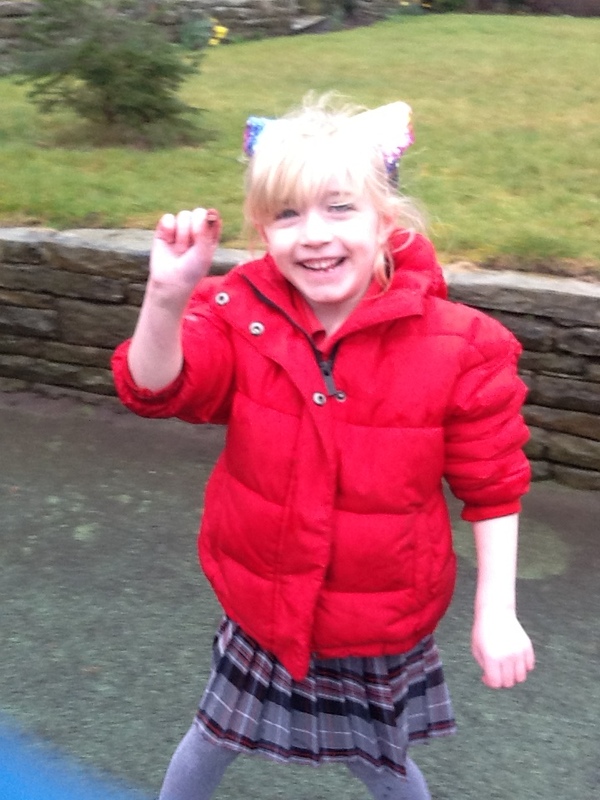 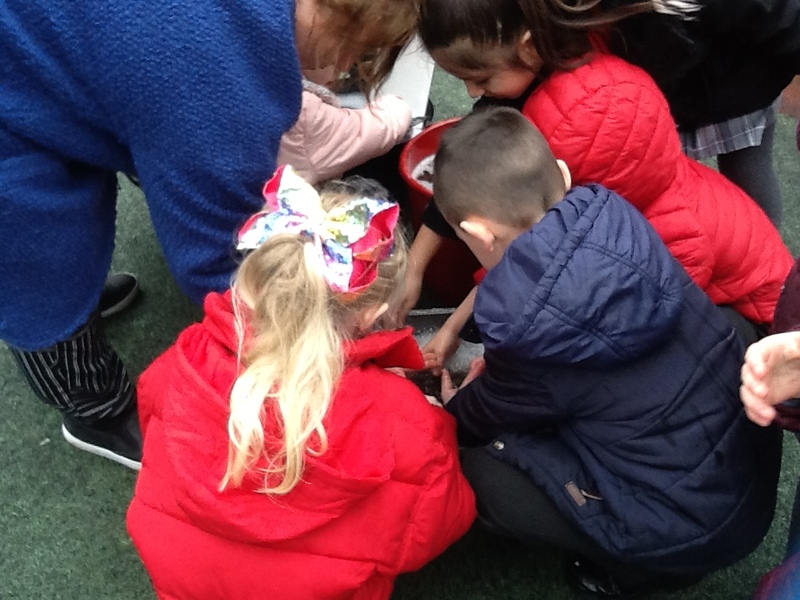 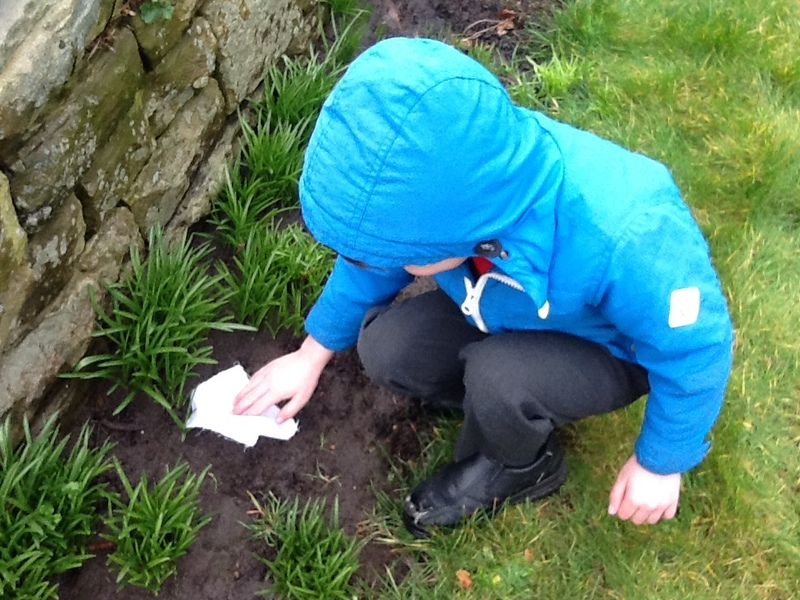 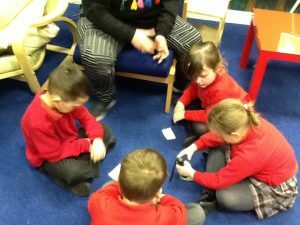 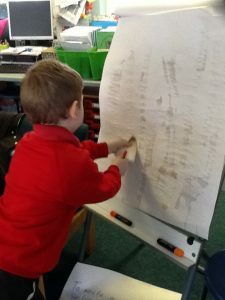 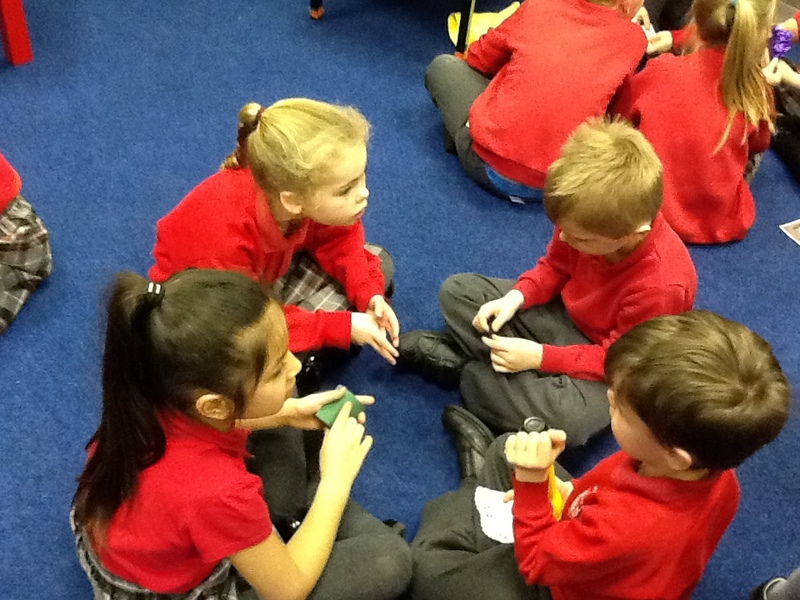 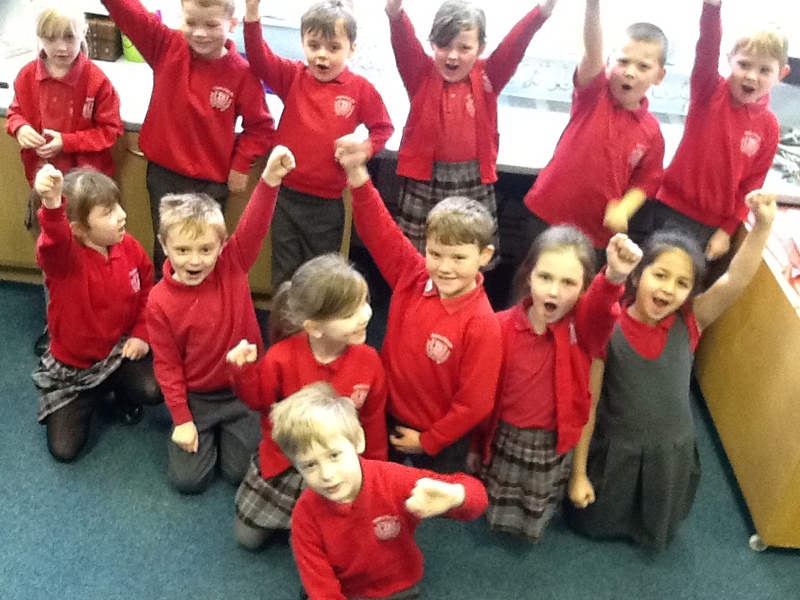 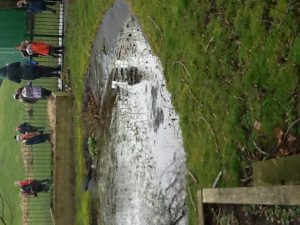 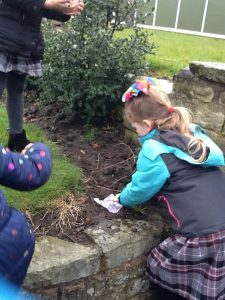 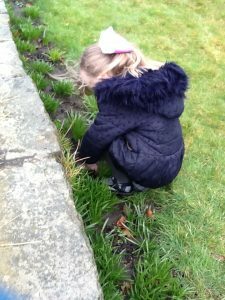 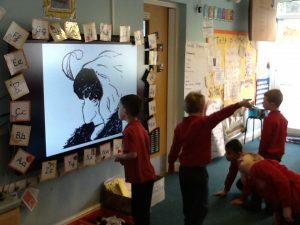 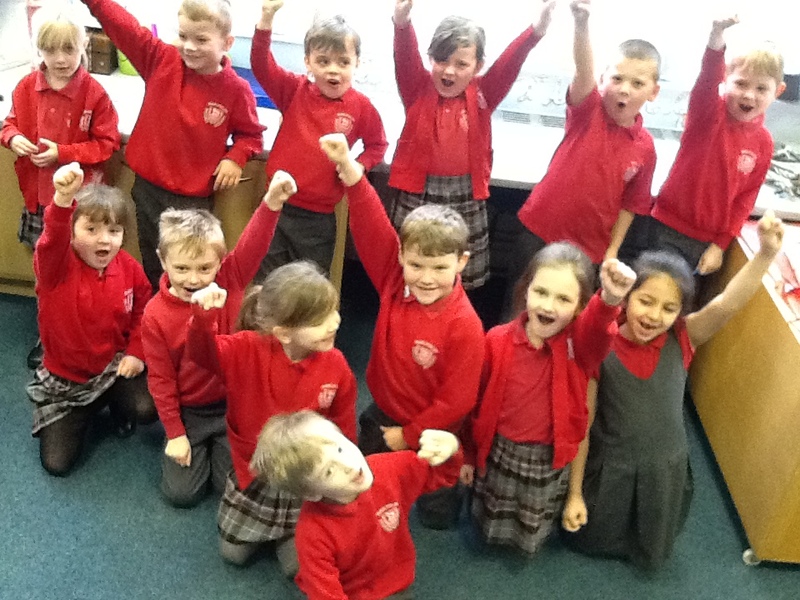 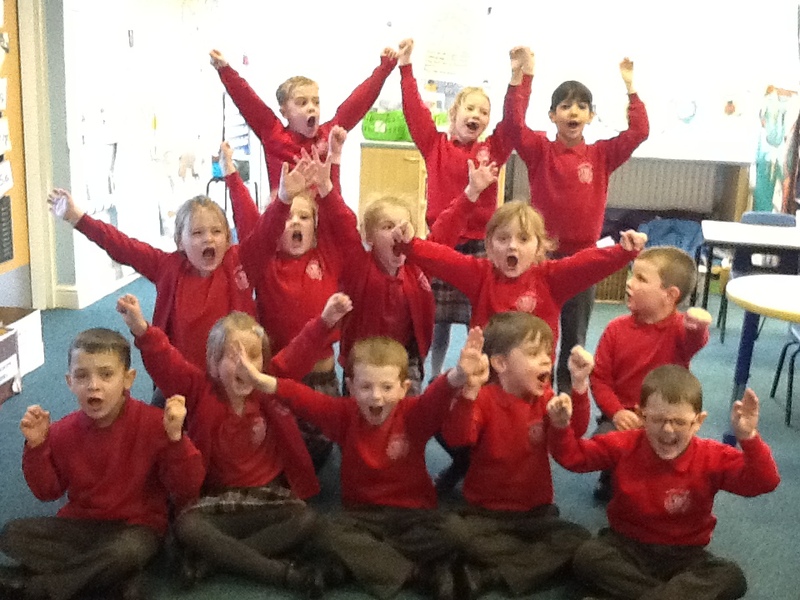 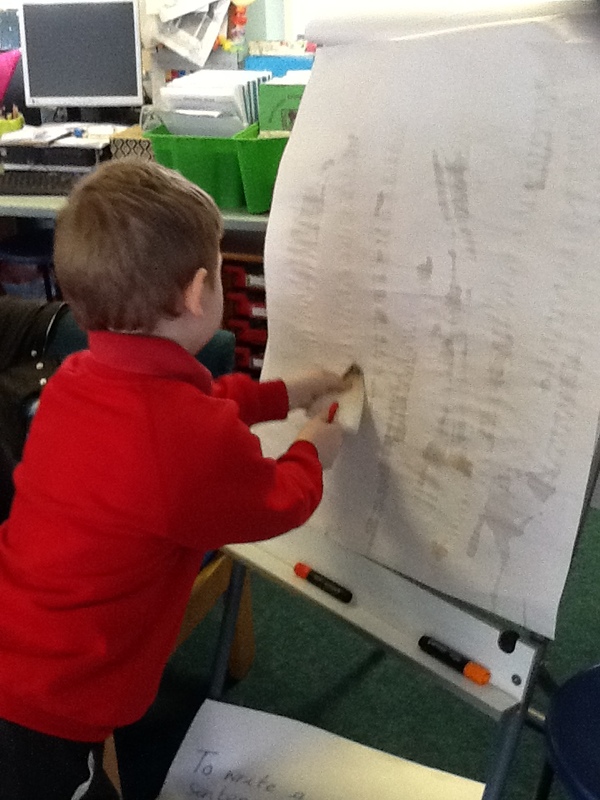 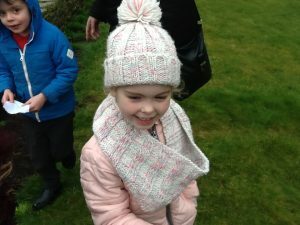 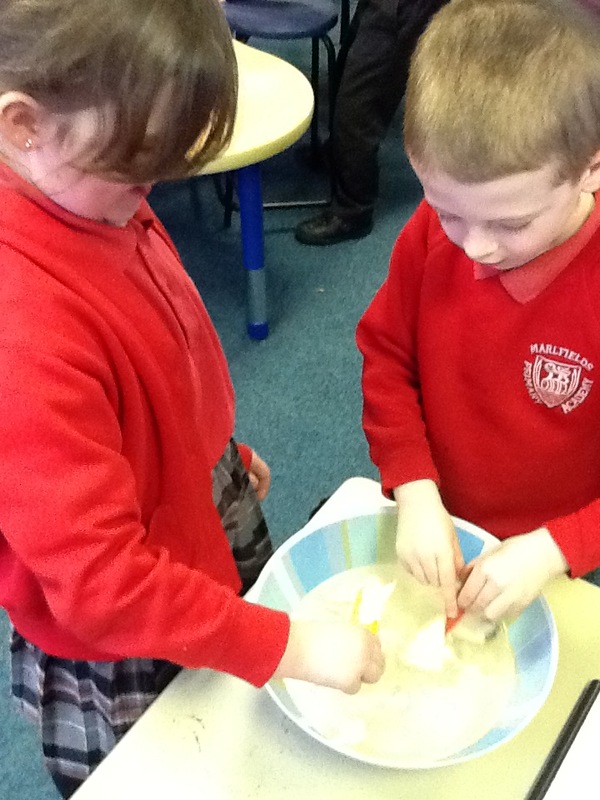 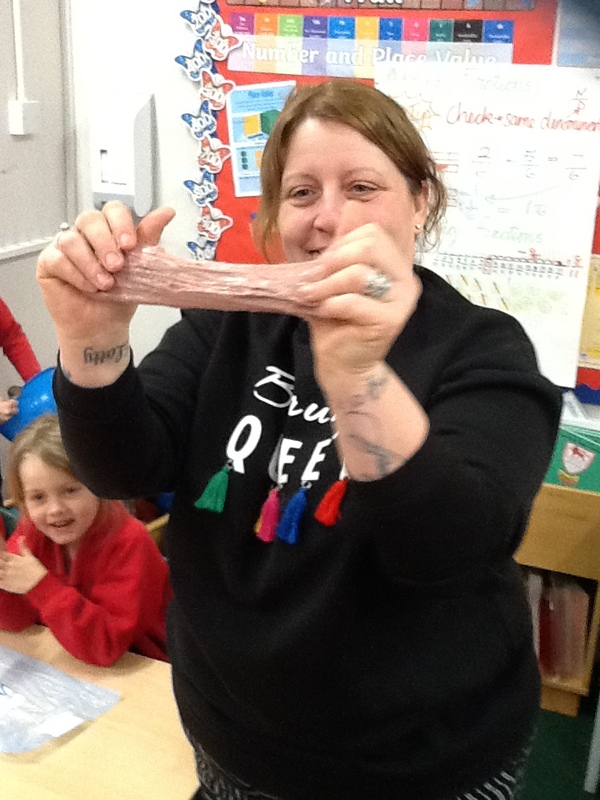 We all loved it – we had so much fun and learnt a lot! 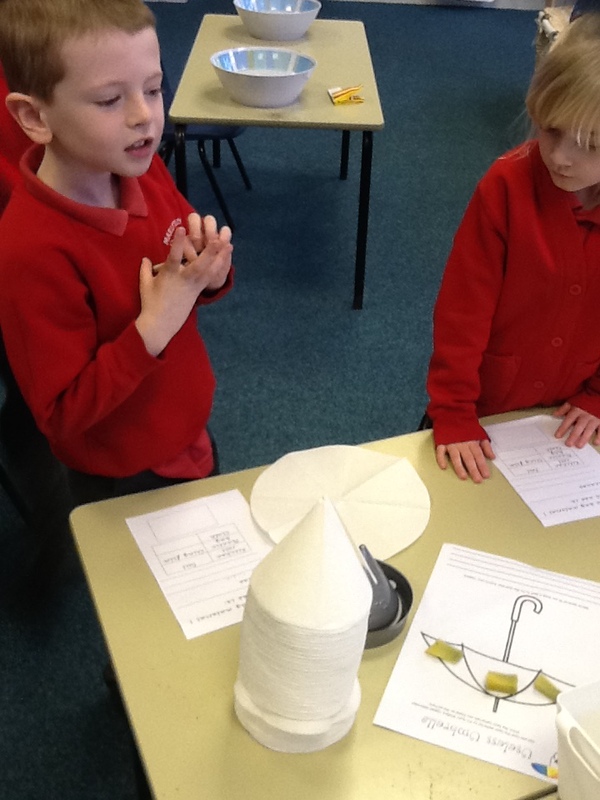 We completed various Science tasks and activities to earn our ‘Crest Award’. 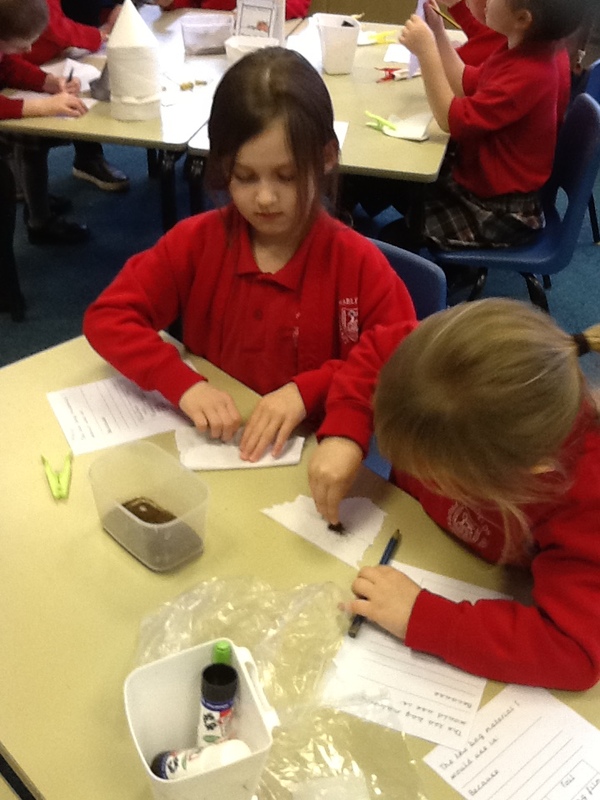 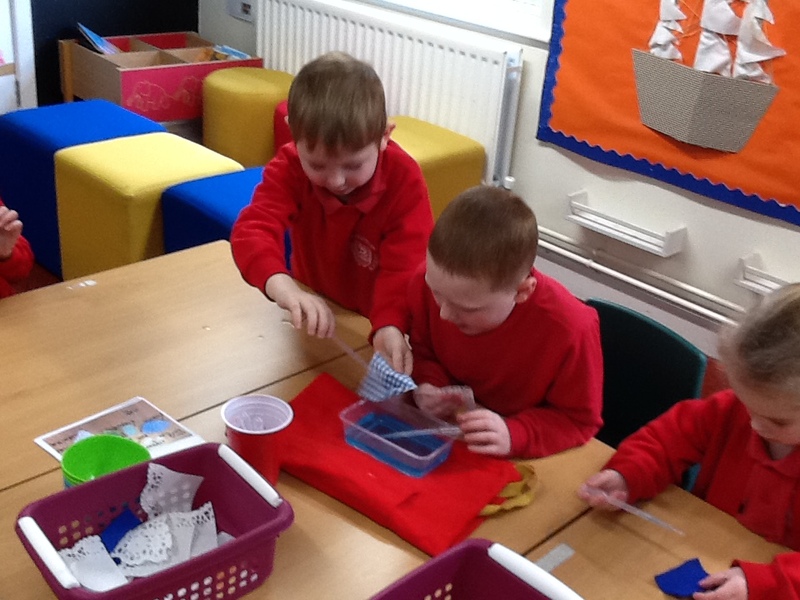 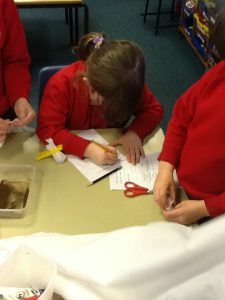 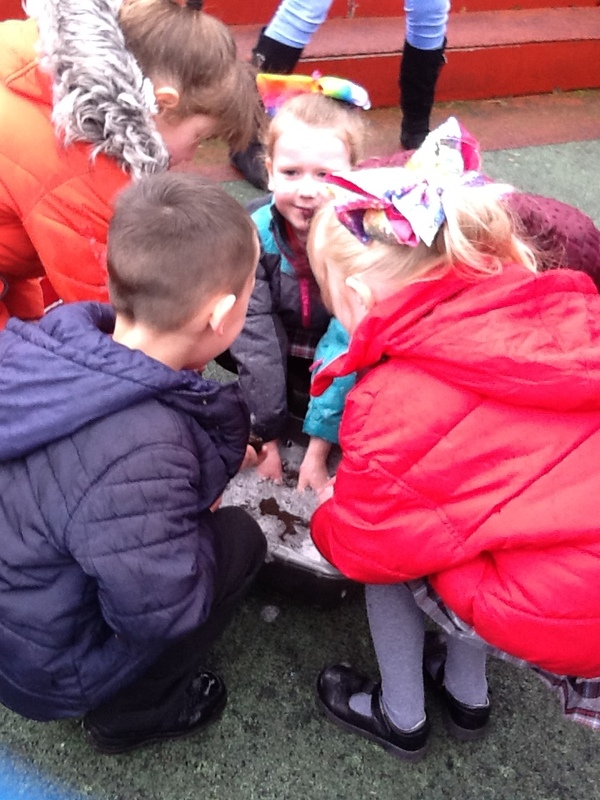 We were all super scientists!